Skye Gravestones | Edinbane Burial Ground. Edinbane village is about 8 miles east of Dunvagen on the Portree road. 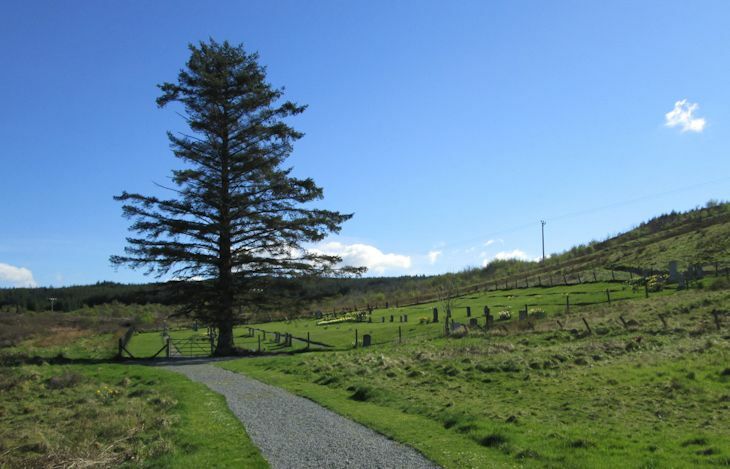 The burial ground is accessed by a narrow road a short distance from the village school. Picture Added on 01 May 2014.